You are welcome to reserve a table by phone. Please note that we accept reservations only by phone. 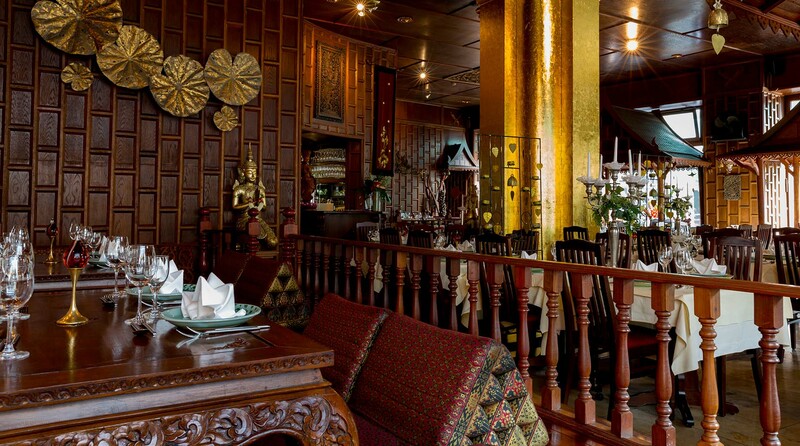 Take a seat at one of our Thai tables. Do not worry – you are sitting comfortably – just traditionally Thai.